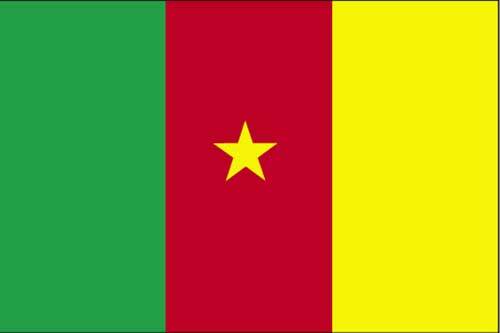 Cameroon received a great opportunity under the Highly Indebted Poor Countries (HIPC) debt-reduction initiative, when the heavy burden of foreign debt service, was reduced by 85% in 2005-2006. Basically, those actions from international creditors gave the Government of Cameroon a clean slate to go out, borrow and actually finance development projects. For a very long time, a large portion of the budget was set aside to service (interest and tranches obligations) the outstanding debt. Which means that whenever taxes and duties were collected on local citizens and businesses, a large portion of those reserves went straight to pay only interest on a new loan that was contracted because the country was unable to make scheduled payments on the original debt ! That’s basically how strained and overstretched public finances were for decades in most developing economies. As Cameroon entered the HIPC debt-reduction initiative, the fiscal situation became much better since the government no longer had to carry that weight around. It was therefore predictable that the country will tap the private markets for future borrowing needs. Senegal, Angola, Ghana all had a jump start to a noticeable sovereign bond issuance trend in SSA (Sub-Saharan Africa not incl. South Africa). For the last 2 years, given the quite substantial reduction in external repayments, the state of public finances vastly improved in the whole region. So depending on the ratings received, economic outlook and other risk factors, the appetite is now there from the international community of fund managers, fixed income strategists and anyone buying in on frontier markets potential. Ghana led all of SSA in 2008 with a 10 yr $750 millions international bond issue priced at 8.5%. This was a premiere for the region and a success as S&P assigned a B+ rating to the securities. Senegal followed by issuing its debut benchmark sovereign bond. The US$ 500 million 10-year new issue carries a coupon of 8.75% and is rated B1 by Moodys and B+ by Standard & Poors. 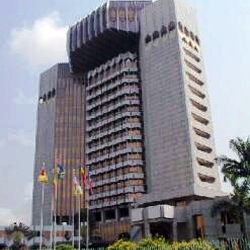 Late last year, Cameroon was able to successfully locally raise the equivalent of $400.5 Millions (approx) trough the sale of treasury bills obligations payable in 5 years with a coupon of 5.6%. The issue although not rated, was primarily subscribed via local banks and within days, the XAF (CFA) 200 billions (bn) were collected.